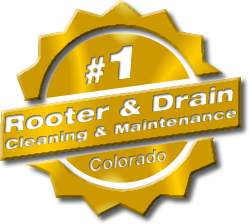 American Rooter specializes in Boulder plumbing maintenance, drain and sewer cleaning services – Residential, Municipal, and Industrial. 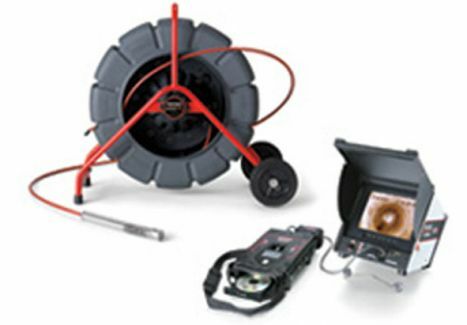 With over 30 years experience, and locally owned and operated by Vic Madonna since 1993, Amerian Rooter provides you with quality service at affordable prices. We are not a national franchise! 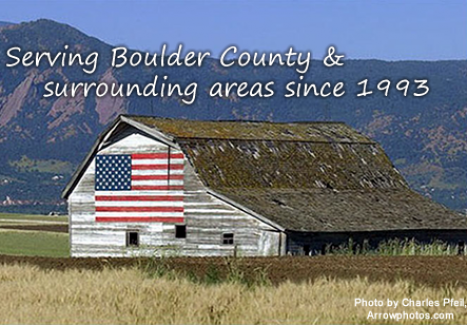 American Rooter provides clean, fast, and dependable service in Longmont, CO. As a A+ rated accredited Better Business Bureau member, we provide quality service at all times. 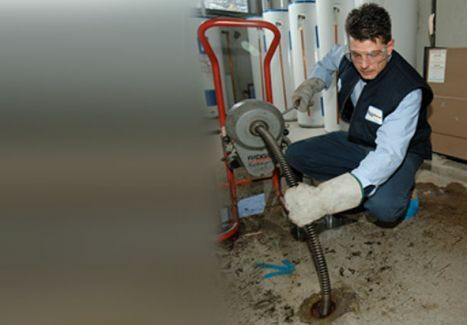 Our qualified and responsive staff will solve your individual Boulder plumbing maintenance, drain, and sewer needs.